NC Brookhaven Behvioral Health is a Mental Health Agency that services individuals with Intellectual Disabilities, Mental Health, and Substance Abuse. All of our services are tailored to me the needs of each individual that we serve. Once a client is accessed in our program our clinicians and staff developed a personalized person centered plan containing short term and long term goals. The plan acts as a guide to ensure that our clients receive personalized services. We are passionate about applying a best practice modesl to each service that we provide. 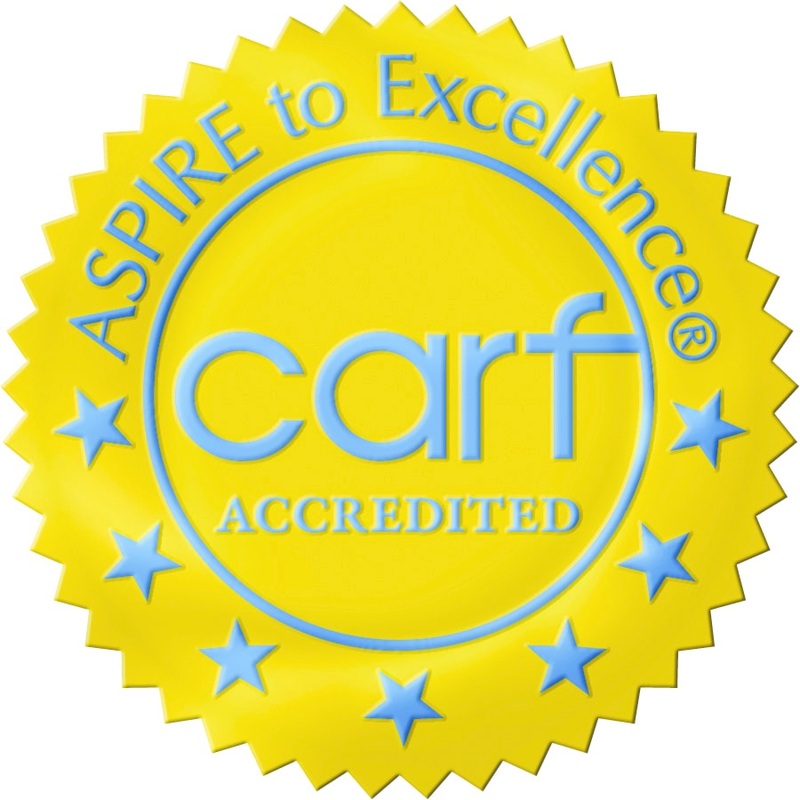 Because of our best practice model implementation we have been accredited with a 3 year accreditation by CARF since 2009. This accreditation represents our commitment to maintaining a quality environment for our clients and staff. We are blessed to have a wide variety of clinicians including Psychiatrist, Licensed Clinical Substance Abuse Specialist, Registered Nurse, Licensed Clinical Therapist, Masters and Bachelor Level Mental Health Professionals, Paraprofessional, and Peer Support Specialist.